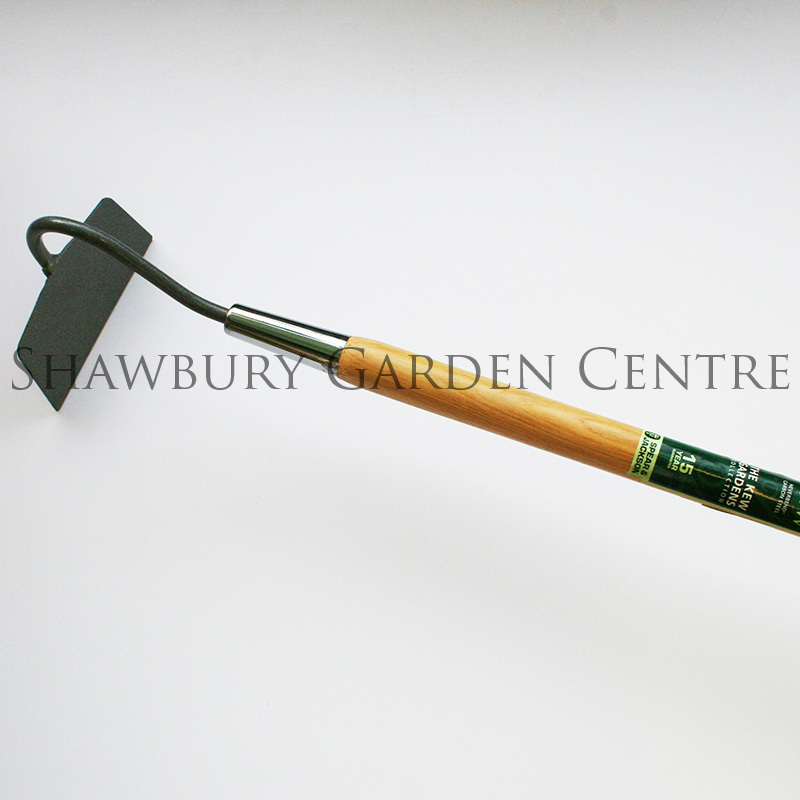 Also known as a scuffle hoe - a useful addition to any gardener's armoury in the fight against weeds. 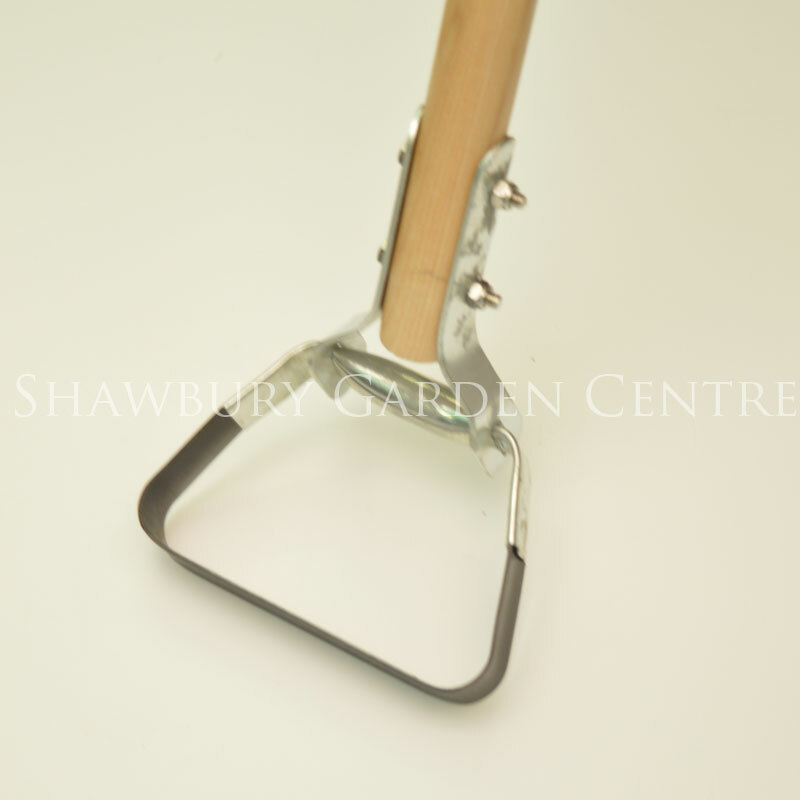 Unusual design garden hoe, also known as a 'Scuffle Hoe' or 'Oscillating Hoe'. If you would like further information about Greenman Wiggle Hoe, please contact our garden centre at Shawbury just outside Shrewsbury in Shropshire, by calling 01939 251315 or emailing.